Boosting Innovation, Growth and Entrepreneurship Ecosystem is designed to finance and aid innovation, entrepreneurship and economic growth of micro, small, and medium-sized enterprises (MSMEs) and business startups. 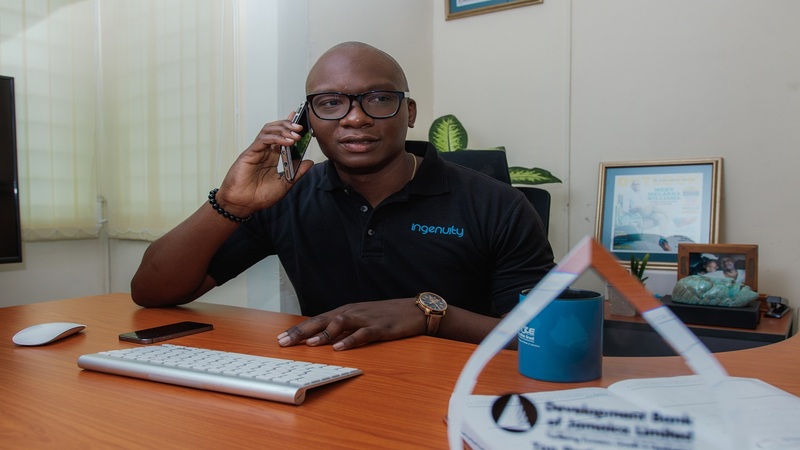 The government will be investing US$25 million ($3 billion) over the next five years, in the Boosting Innovation, Growth and Entrepreneurship Ecosystem (BIGEE) initiative. 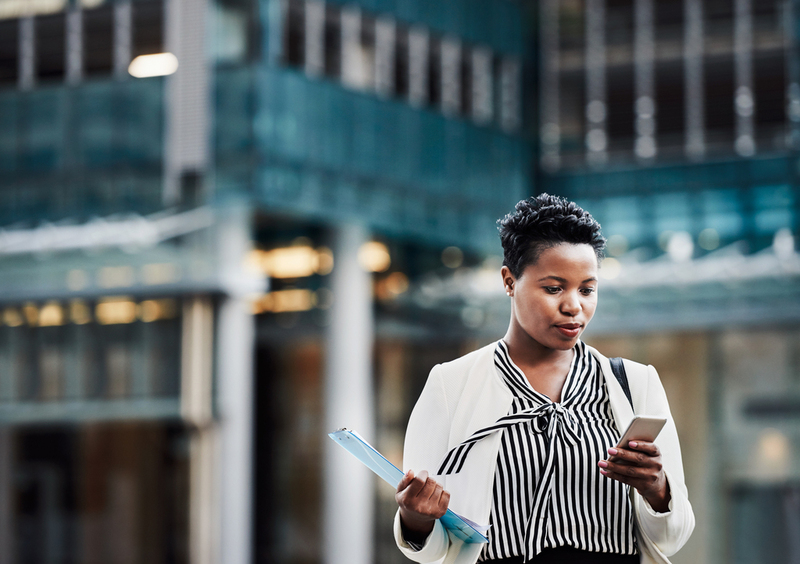 BIGEE, which is being implemented by the Development Bank of Jamaica, is designed to finance and aid innovation, entrepreneurship and economic growth of micro, small, and medium-sized enterprises (MSMEs) and business startups. 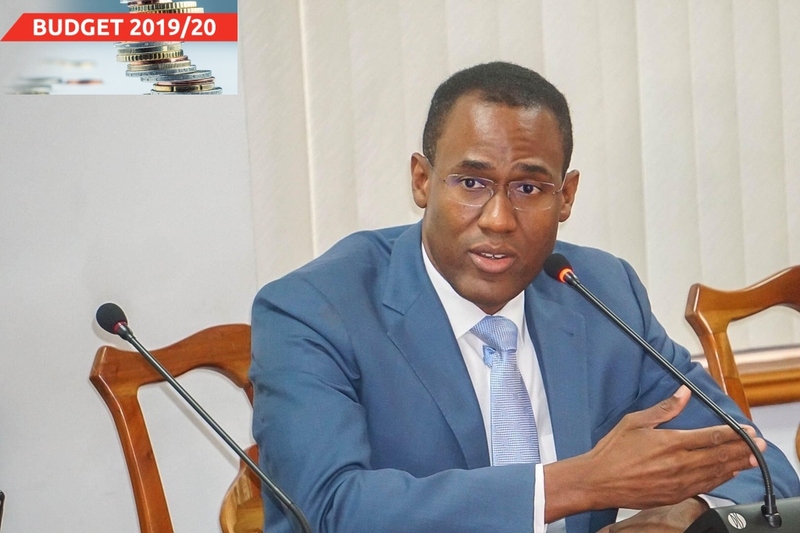 Prime Minister Andrew Holness announced BIGEE on Tuesday as he made his contribution to the 2019/2020 Budget Debate in the House of Representatives. He said the initiative will be supported by a US$500,000 ($62.5 million) grant from the Inter-American Development Bank (IDB). The objectives of the programme are to promote innovation and productivity among established MSMEs with high growth potential; promote sustainable and disruptive growth in scalable startups, and create sustainable startups and a strong support ecosystem for entrepreneurship. It will provide a variety of products for MSMEs along the different stages of their development. The prime minister said most of the intervention/activities that will be supported through the BIGEE initiative will be grants to MSMEs and business intermediaries. “If it is not going to be a grant, the intention is to set up a venture capital fund… so if it’s not a grant, it will be equity,” he said. 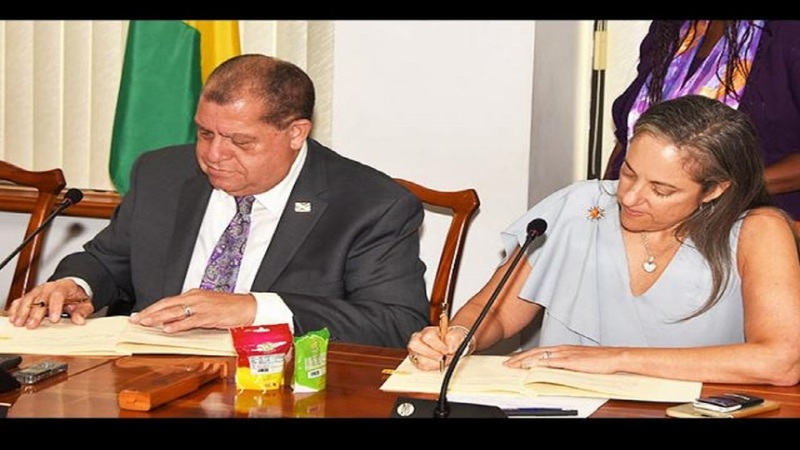 “These are the kinds of intervention that are going to support the development of businesses at the very base of the economy, at the root of the economy,” Holness noted. The key products to be offered are seed capital fund and incubation services for new startups; venture capital fund and acceleration services for scalable startups; and for established MSMEs – research, development and innovation funds, patenting matching grants, and business support services. It is expected that the implementation of all these components will generate increased productivity levels for the targeted beneficiaries.